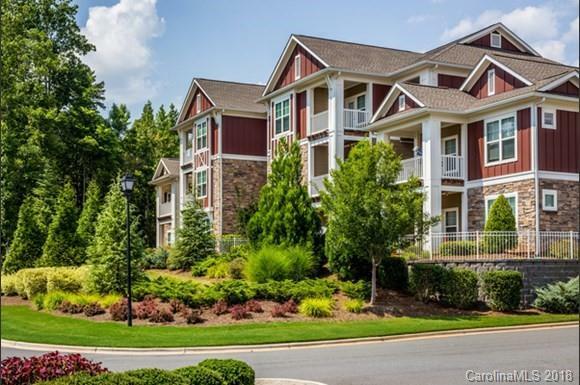 Home sweet home at Berkshire Fort Mill lands you in the beautiful town of Fort Mill, SC. A quiet suburb with open green space and friendly neighbors, your new home has all the quaintness of a small town with the ease of accessibility to nearby towns and the city of Charlotte. Fort Mill is known for one of the top school districts in the area. Students will appreciate the quick commute to schools like Fort Mill Elementary School and Nation Ford High School both under 2 miles from your doorstep. 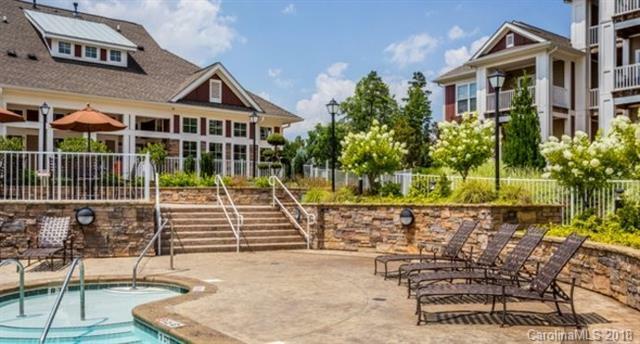 Become a regular at any of the delicious home-style diners close by, enjoy the outdoors at Anne Springs Close Greenway, and take care of the weeks grocery list at the nearby stores. 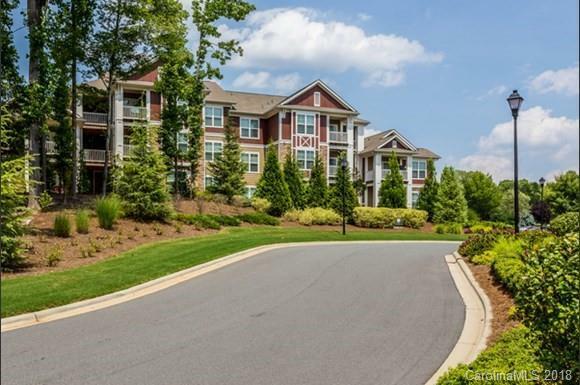 A peaceful and easygoing lifestyle awaits you at Berkshire Fort Mill. $99 admin fee if applying 48 hours within touring! Prices, promotions, and availability are subject to change.